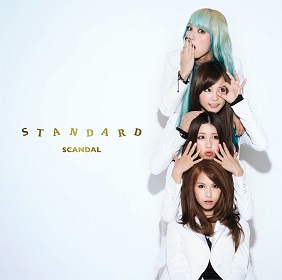 SCANDAL (スキャンダル Sukyandaru) is an all-female Japanese pop-rock group from Osaka, Japan. Formed in August 2016 by four high school girl, they began with live street performace. 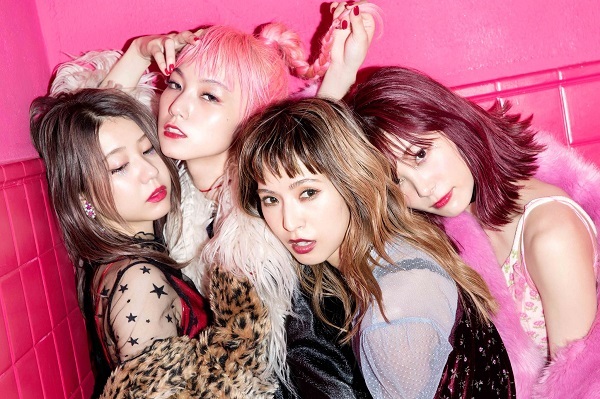 This band has the theme song for some anime, including Shoujo S and Harukaze for Bleach, and Shunkan Sentimental for Full Metal Alchemist : Brotherhood. 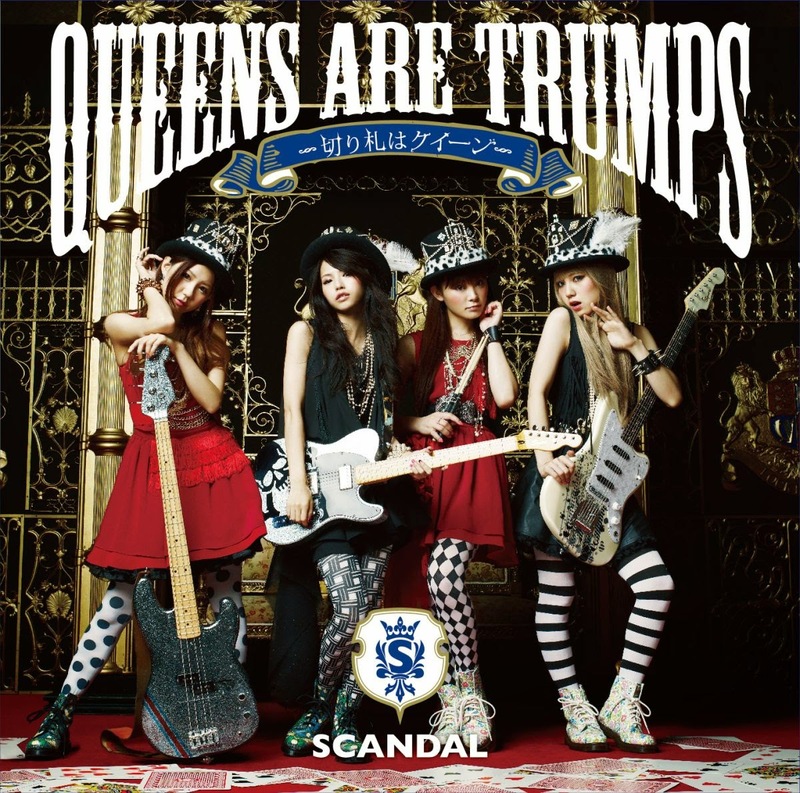 In recent years the number of girls who start musical instruments due to the influence of SCANDAL has increased. 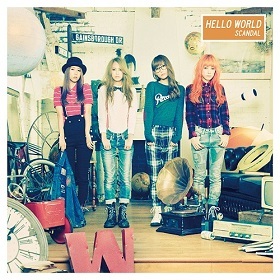 The girls, Haruna, Mami, Tomomi, and Rina meet in vocal and dance school called CALLES. Shortly thereafter, they started performing live performances every weekend at Shiroten in Osaka Castle Park. 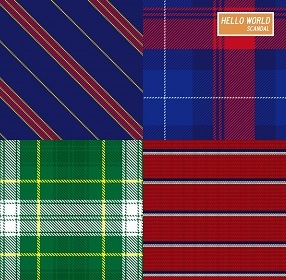 Soon, they started getting offers from clubs in Osaka and Kyoto. 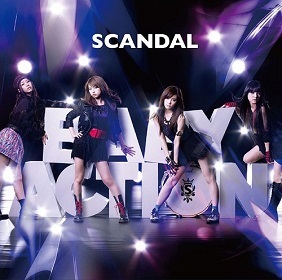 The girls choose SCANDAL name from biggest sign from among the shops near studio where they practiced in their early days. 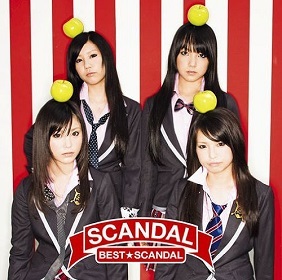 In October 2008 they made their major debut with single Doll. And then in the following month, their then upcoming third single Shoujo S was used as tenth opening theme for anime Bleach. 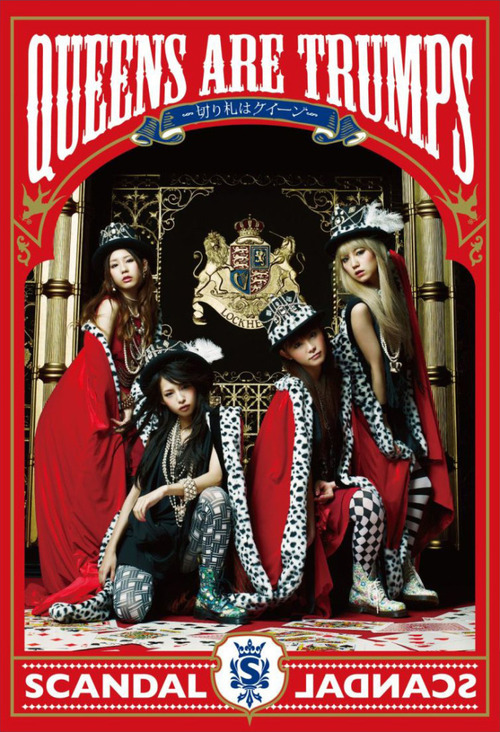 This brought their popularity up even higher as the single ranked #6 on the Oricon charts when it was released two months later in June 2009. 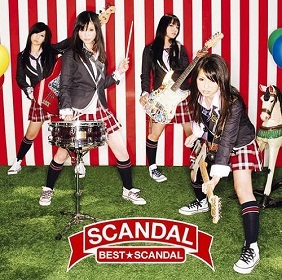 Finnaly, they released their first album BEST★ SCANDAL on October 21st. 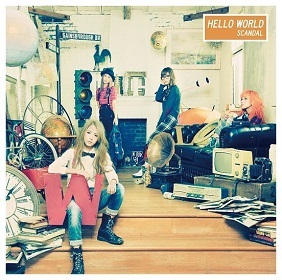 This album ranked #5 on the Oricon weekly chart, making them the first girl band since Zone to have a debut album chart in the top five. And this album charted for 21 weeks. 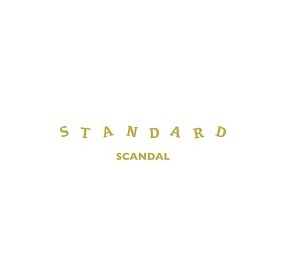 2012 was a very big milestone for SCANDAL. 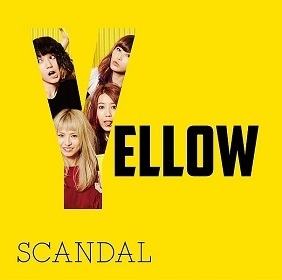 In the following month, they release their first compilation album Scandal Show, as well as holding their first concert at the Nippon Budokan, thus becoming the fastest all-girl band to perform there since their debut. 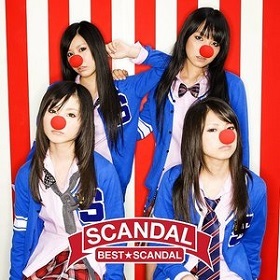 In July, they released their thirteenth major single, Taiyou Scandalous. 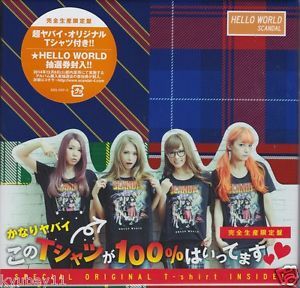 This single marked the first official release of their sub-units, Dobondobondo (Mami x Tomomi) and Almond Crush (Haruna x Rina). 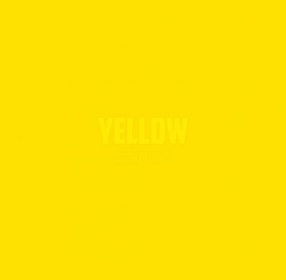 In 2016, they released 7th album Yellow. This album contain 13 songs written entirely by band members. 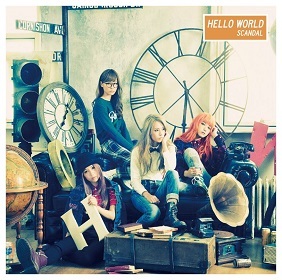 This album includes Sisters which was released as single in September 2015, Chisana Honoo (theme from the Hello World documentary film), and English version of Your Song (originally from Hello World). Ono Haruna (小野　春菜) is the eldest among the group and also their leader, but she does not like called "Haru-nee" (Big Sister HARU). Haruna has a powerful and deep voice, also sings lead vocal for majority of SCANDAL's songs. Unfortunately, she had voice problem from 2011-2013. 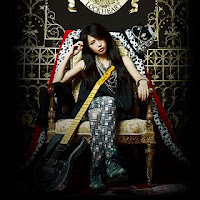 She nicknamed her black Telecaster guitar Shun-kun. 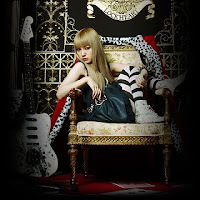 Sasazaki Mami (笹崎　まみ) is the lead guitarist for this band. She appears serious and a bit dark onstage, but extremely opposite offstage. She is shown to have very cheerful personality. She is biggest fan of anime among the group, she likes Bleach, One Peace, and Terra Formars. She draws the best among the band. 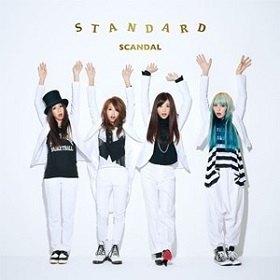 Her drawings have been featured on many SCANDAL items such as t-shirts, stickers, and clear files. She has unique habits calling herself "boku" (primarly used by males), and before that she calling herself "oira" ("ore" from Edo Era, also used by males). Her part in the songs are very noticeable because of her unique, punky voice. She currently writes the music for a majority of the band's songs. 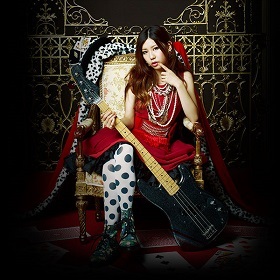 Ogawa Tomomi (小川 ともみ) is the bassist of SCANDAL. 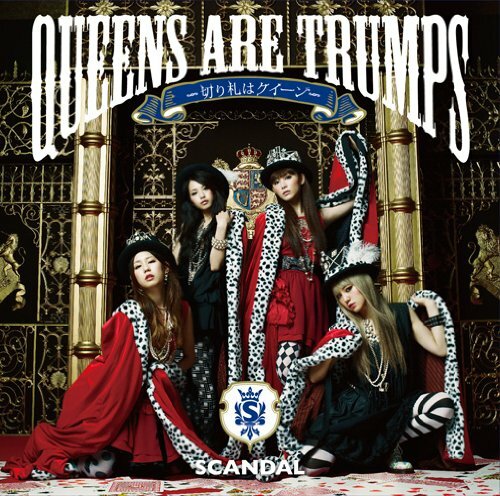 Tomomi writes majority of earlier SCANDAL's songs. She choose bass because it has less strings than a guitar and therefore thought it would be easier to play (honestly, bass is not easier to play than guitar). 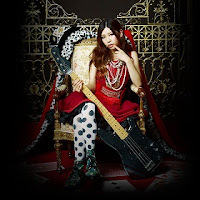 She has sweet and very high voice, give a good harmony when mixed with Haruna's deep voice and Mami's punky voice. She is most playful person in the groups and draws the worst. She has many nicknames include : Timo, Teimo, Tomo, Timotan. 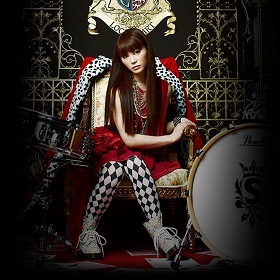 Suzuki Rina (鈴木　理菜), the drummer and the youngest among the group. Never forget to smile when performing, she shows that it is what she loves. She also can play piano, she has been playing piano since she was 3 years old. She has a strong interest in photography and started her Instagram account in July 2016. She is the only member that has Instagram. She named her pink drum set Angelina (Angie) and her white drum set Celine. She has many nicnames including : Rinari, Rinax, Suekko-chan. 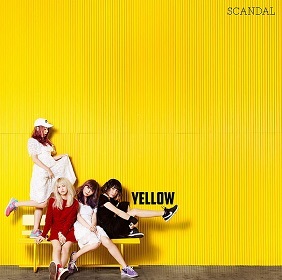 Called SCANDAL BY SCANDAL, is 284 pages long and features photos taken by SCANDAL themselves. 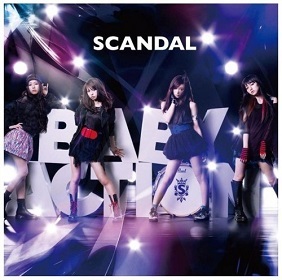 BABY ACTION Magazine, a photobook of 68 pages long.